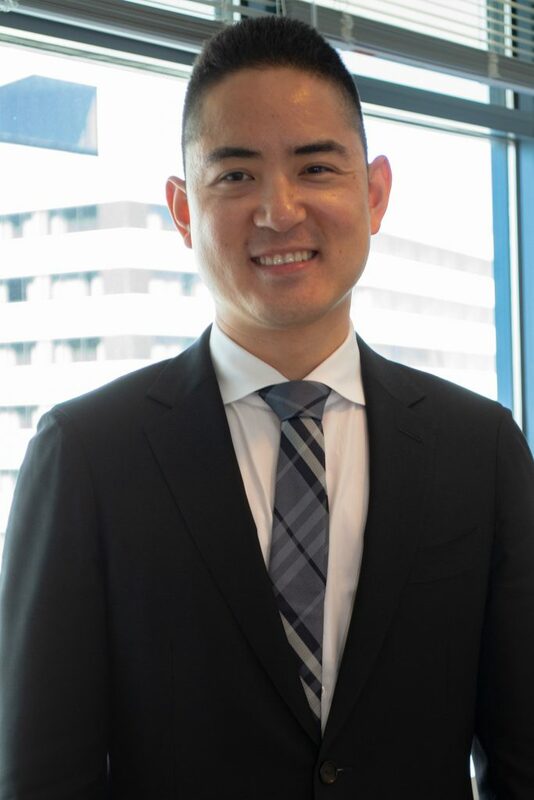 Jung Kim is an attorney in the Commercial Litigation Practice Group. Prior to Offit Kurman, Jung worked at a local Washington D.C. law firm. His realm of practice centered around all facets of real estate law, from tax lien litigation to construction claims. Responsibilities included drafting pleadings and memoranda, researching relevant case laws, and consulting clients on transactional and litigation matters. Jung attended school at the University of Virginia, receiving a Bachelor of Arts in Philosophy, and later went on to American University Washington College of Law to pursue his career in law and justice. During his time as a student, Jung was the 2016 winner of The Negotiation Challenges held in Vienna, Austria, and was a finalist in the 2015 Warsaw Negotiation Competition held in Poland.